We are huge Star Wars fans in our house and for years (decades) we have watched the magic of Star Wars on the big screen, at home and in our imaginations. 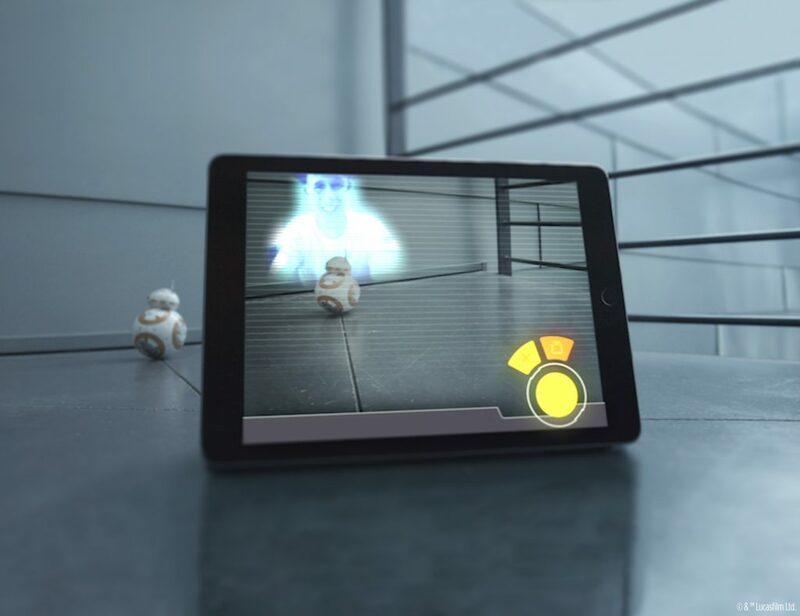 Luckily, Sphero has kept us fans in mind and with their advancements in technology, they have made it possible to bring a new part of Star Wars: The Force Awakens™ into our homes. Fall in Love with BB-8! 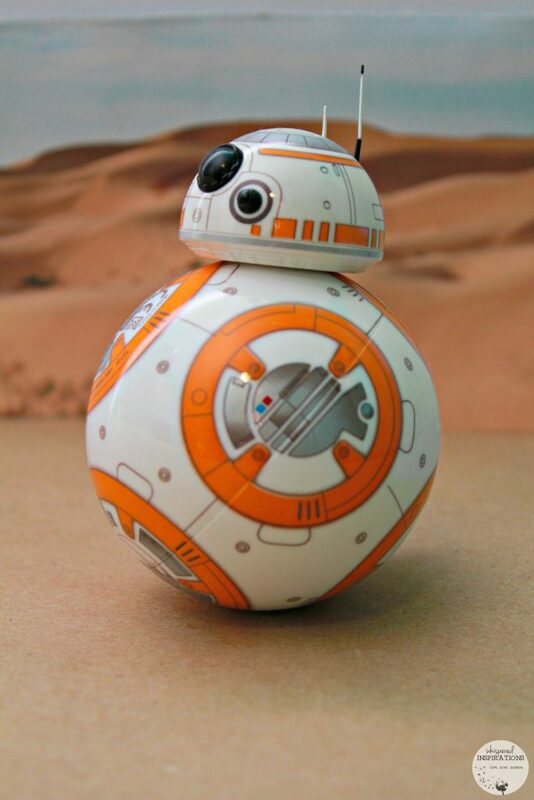 If you are like me, you would have fallen in love with one of Star Wars’ newest characters, the BB-8. He is loyal, absolutely adorable and such a helpful companion. 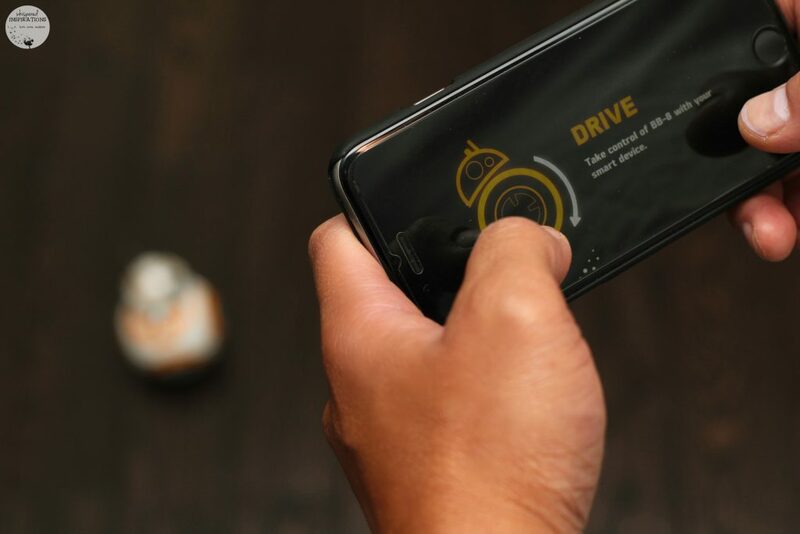 Sphero introduced BB-8, the app-enabled Droid™ that’s as authentic as it is advanced. With Father’s Day coming up, this makes a perfect gift for the man in your life who loves Star Wars. Who says guys can’t have fun with a cool gadget? I know that I have had a blast! This little guy has something unlike any other robot, it has an adaptive personality that changes the more you play with it. Depending on how you interact with him, BB-8 will display a range of expressions and even perk up when you give him commands using your voice. One of the coolest thing you’ll see BB-8 do is patrol. You set him on patrol mode and he will explore autonomously. He moves on his own and makes sounds, it really is as if it’s the REAL BB-8. I have to say, I didn’t want to share because he is seriously so darn cute. Sphero has knocked it out of the park with this one! There are plenty of options that you have right in the palm of your hands. Not only can you control and guide BB-8, you can create and view holographic recordings. How wicked cool is that? Retail Availability: Best Buy Canada, Apple, Disney and Indigo stores. 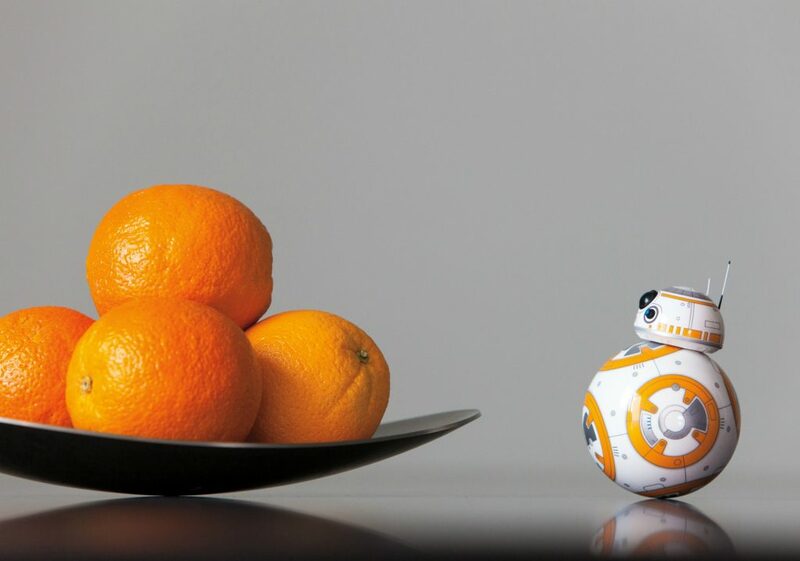 BB-8 is more than a toy – it’s your companion! Now that the new Star Wars: The Force Awakens is available to watch at home, you can pair BB-8 and watch it together. Not only is he a fun companion to play with but, he is a great movie companion too. You can download the new Watch With Me App and it will enable BB-8 to watch with you, he will react with movement and sounds! My girls enjoyed it! You can see this fun video of BB-8 watching Star Wars. I have to admit, I was pretty blown away by the way the BB-8 moves. It is so authentic to the real thing! The head goes on and looks as if it is floating and when he moves, the body rolls but the head stays upright. It’s amazing. I have to say, this toy isn’t just a toy for kids–it’s so much fun for us big kids! Get one for yourself or for Dad, you won’t be disappointed! 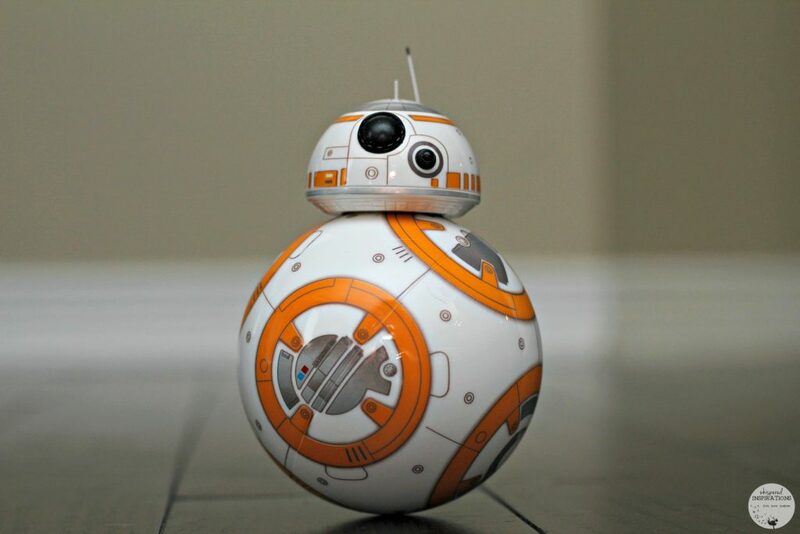 Visit Sphero for more information about BB-8 and Star Wars. You can connect with them on Facebook, Twitter and Instagram. Do you want your very own BB-8? It is tons of fun! We are huge fans too! They are seriously so much fun! My grandkids are huge fans of Star wars,they would love this !! 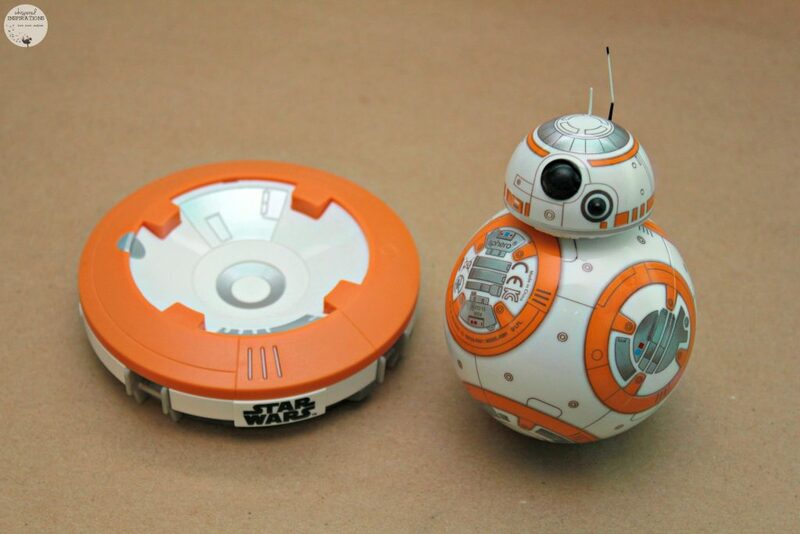 My son has become a huge BB8 fan and totally wants this little Sphero guy now that he has seen him.